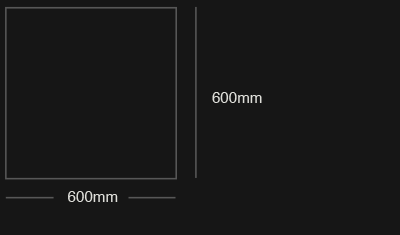 Precision-manufactured to the highest standard, this tile is ideal for larger areas. It can be used in conjunction with a variety of other Island Stone products. 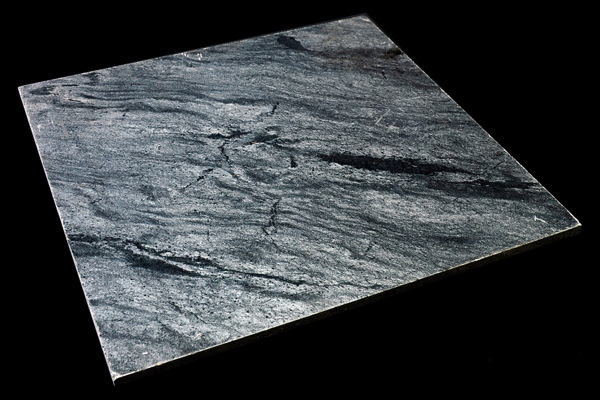 Solid 600 x 600mm honed tile.